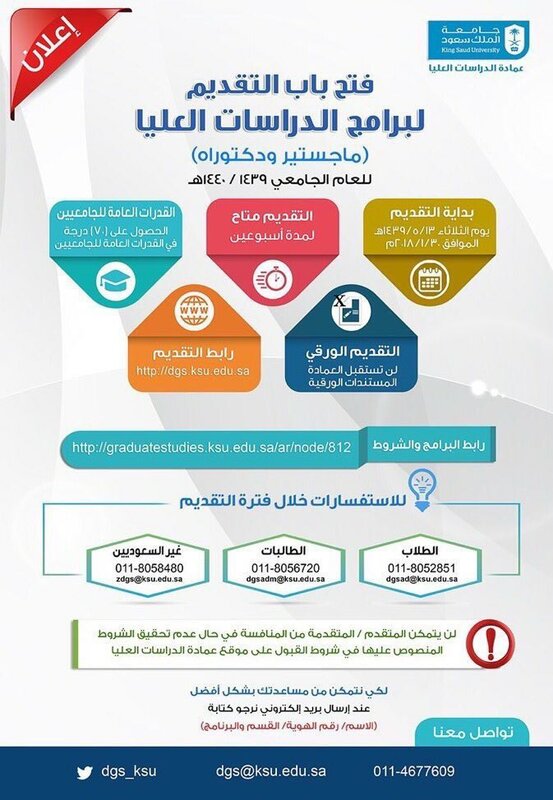 Riyadh: The deanship of postgraduate studies at King Saud University (KSU) has announced the admissions to the postgraduate degree (PhD and Master) programmes for the academic year 1439-1440H. Varsity makes announcement on Tuesday January 1st, 2018 (13/5/1439H) ). Online admission portal will remain open for a period of two weeks. 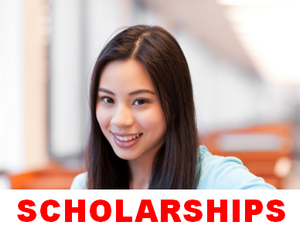 Applicants must be Saudi or have a postgraduate scholarship if they are non-Saudi. Applicant must have a university degree from a Saudi university or another recognized university. Be well behaved and medically fit. Require two scientific recommendations from professors, who have already taught. Approval for reference to study if employed. The original in the full-time doctoral study may be excluded from the Council of the University when necessary. The Department may require that a number of supplementary courses be passed from an earlier stage. Fully Funded including monthly living allowance, annual return air ticket, medical inssurnace, subsidized Breakfast, Lunch and Dinner.